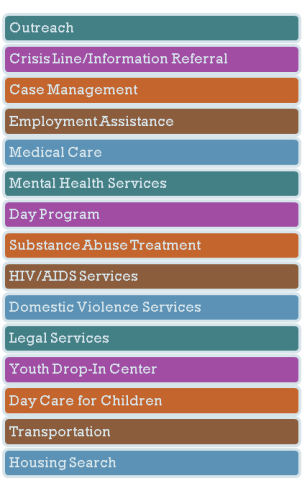 UNITY implements evidence-based strategies to end homelessness in the New Orleans area, engages in strategic planning, trains service providers, and performs programmatic monitoring and evaluation of UNITY Continuum of Care member organizations, containing over 63 member agencies and 130 projects. 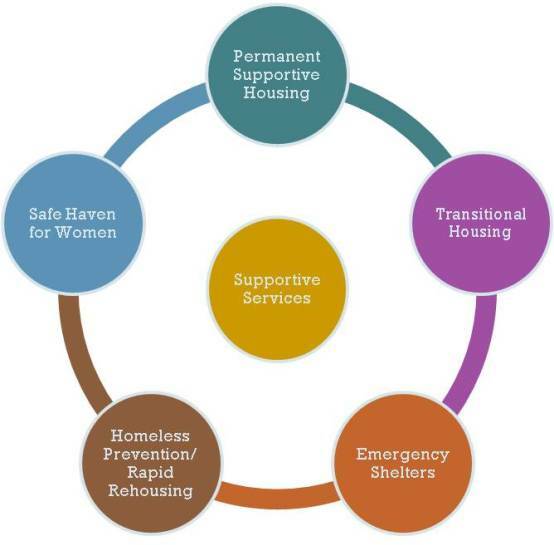 UNITY receives much of its funding for the Housing & Services Collaborative through the U.S. Department of Housing and Urban Development (HUD) annual Continuum of Care (CoC) competition. To request a copy of the annual funding application, please contact UNITY Director of Administration Frances Misenheimer at fmisenheimer@unitygno.org or (504) 821-4496 Ext. 109.